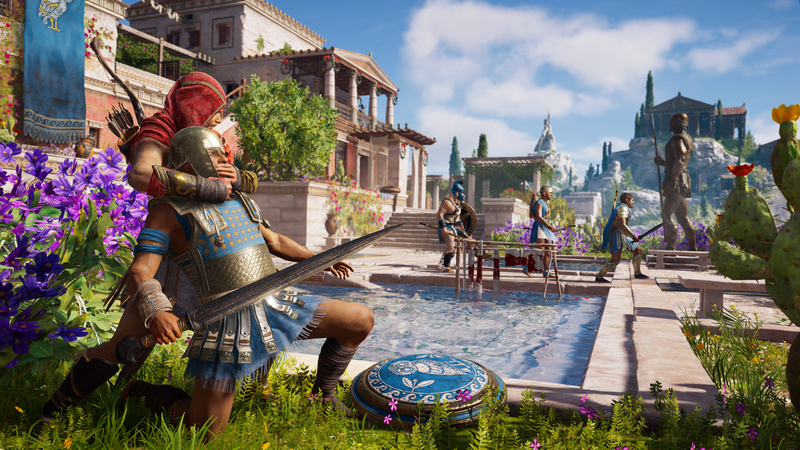 The recent announcement of Assassin’s Creed Odyssey’s season pass came jam packed with surprises. In addition to the nearly year-long roll out of extra content, the season pass features remastered versions of Assassin’s Creed III and Assassin’s Creed III: Liberation. For a season pass that costs $39.99 USD, these two remasters may make the pricey purchase worthwhile. Apart from improved gameplay mechanics, Ubisoft has yet to reveal what the remasters entail quality-wise. However, AC3’s Director, Alex Hutchinson, has shared what he’d change, if given the opportunity. Check below for a few of Hutchinson’s most noteworthy suggestions. 1. Take the damage volumes off the fires in the final mission so people don’t fail it and finish the sequence with a bad taste. It’s too hard for no real reason. 2. Force the completion of the Temple missions in the present day as they trigger instead of letting them stack up at the end. I thought it would be nice to give players options, but it actually just ruins the pacing at the end. 11. I’m adding this one to agree with @GameAnim we should have broken up Haytham’s intro into chunks and interspersed them throughout the game to get to Connor faster. The shock reveal of another playable character was great, but the start was too slow. None of these changes are granular by any means. Implementing them into a remaster would essentially turn such a project into a full on remake. That said, it’s interesting that Assassin’s Creed III‘s flaws are recognized and reflected upon by developers several years after its 2012 release. Alex Hutchinson also directed Far Cry 4, but no longer works with Ubisoft. He’s co-founder of the Montreal-based developer Typhoon Studios. His company has not yet announced what game it might be working on. The remasters for Assassin’s Creed III and Liberation will be available sometime in March 2019.